Salon Nouveau specializes in Eyelash Extension services. Daniella is an Xtreme Lashes Certified Stylist with over 12 years of experience. Her attention to detail and artistic vision makes for a style and look of lashes you won’t find anywhere else. Each set of eyelash extensions is customized using lashes of different lengths, thicknesses and curls. 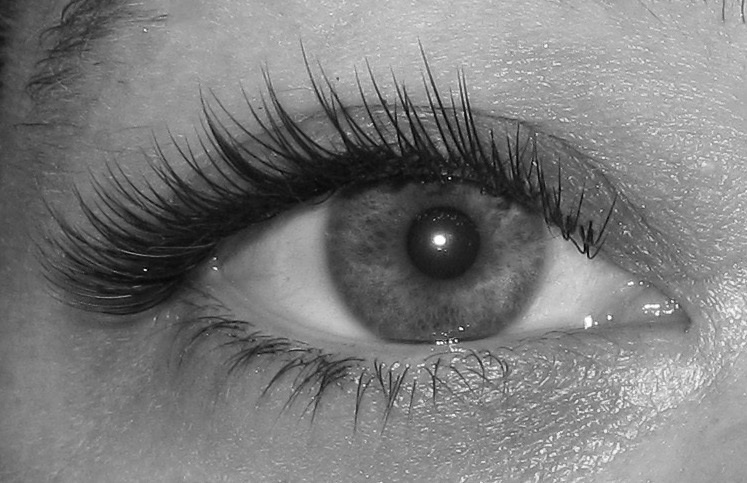 What Are Xtreme Lashes® Eyelash Extensions? Xtreme Lashes® Eyelash Extensions are semi-permanent eyelash extensions comprised of individual synthetic eyelashes that are curved to replicate a natural eyelash. Our lashes are thicker at the base and taper to a fine point. They are applied to individual eyelashes, one extension at a time, for a natural, elegant look to lengthen and add fullness to the existing lashes. How long do Xtreme Lashes® Eyelash Extensions Last? The look can be maintained indefinitely with refills. When properly applied, an Xtreme Lashes® Eyelash Extension will remain in place until the natural lash on which it rests falls out. This can be as long as two months or more. Natural eyelashes grow in and fall out in cycles (every 60 to 90 days). When a natural lash matures and falls out, a new lash has already been growing and quickly replaces it without us noticing the turnover. This process is constant and at any given moment our many natural lashes are at different stages of maturity. Some are just growing in, while others are ready to shed. People typically shed between 1 and 5 natural lashes each day, depending on their individual growth cycles. On shorter natural lashes, this growing and shedding cycle is virtually unnoticeable. You will be comfortably reclined with your eyes closed while Xtreme Lashes® Eyelash Extensions are applied one at a time to your own natural eyelashes. There is no discomfort or pain involved in the procedure. In fact, most clients find it is so relaxing and comfortable that they fall asleep.